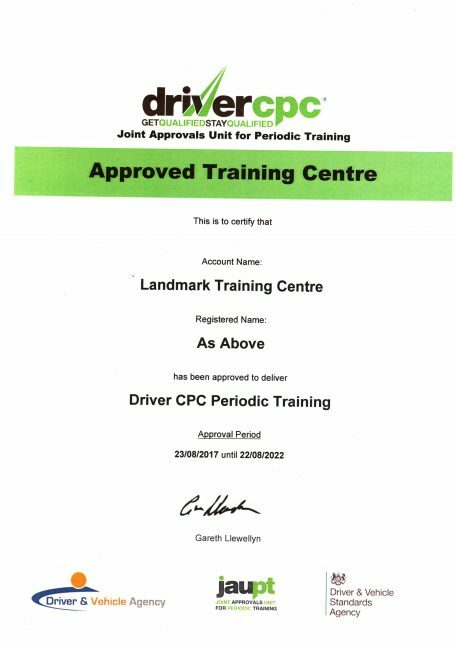 The landmark Training Centre has been approved for driver periodic CPC Training. 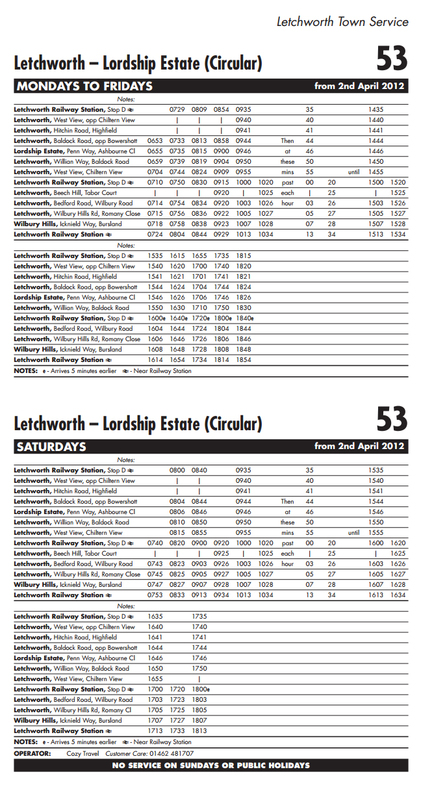 Landmark Training are able to provide training for other Coach Operators or for individual drivers. Details of forthcoming Courses and Fees will be posted on these pages.